India’s second largest producer of Apple, Himachal Pradesh, has completed 100 years in 2016 since the fruit was first introduced back in 1916 by Samuel Evan Stokes. Market has changed a lot since then but the growers are still stuck with 80-100 years old trees and manual processing of crop. The growers are today required to deliver on certain quality parameter of red, yellow and green apples: internal defects, external defects, dry substance, hardness in addition to the classic parameters of size, color and shape. 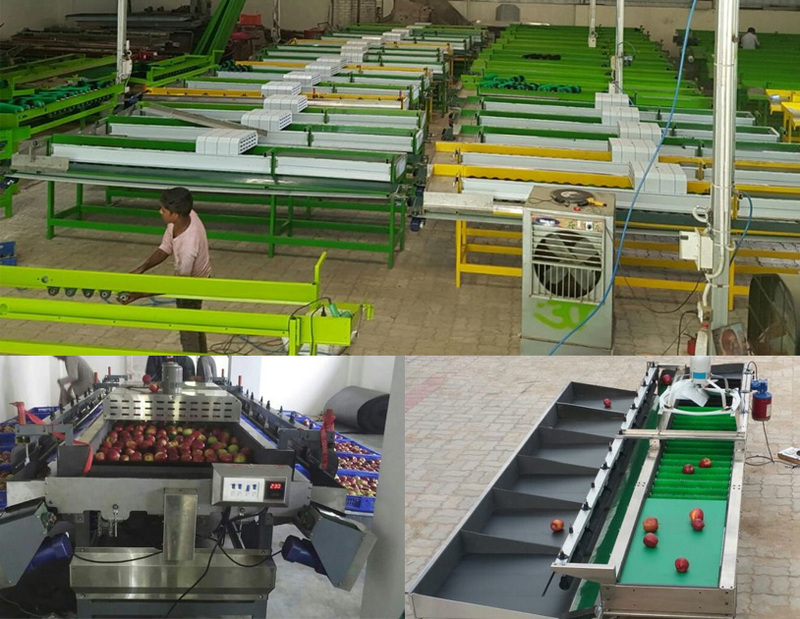 To provide a helping hand, Vishvakarma Machine Tools, an Ambala-based manufacturer of agricultural tools had jumped into the market with its services about 27 years ago including over 16 years of experience in apple grading technology. It’s experience with the needs of apple growers and changing market scenario of almost three decades helped the VMT evolved too. The manufacturer enhanced its grading machines with the passage of time and kept rolling out new models every year. 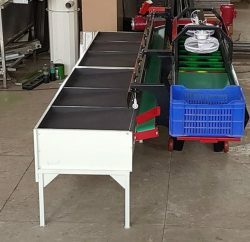 Today, the VMT has made apple grading machine accessible to individual apple growers or people associated with apple industry. Along with machines, the manufacturer also provides generators, packaging, and other tools used in apple farming. VMT assures error free machines that are manufactured with the help of computerized designing. 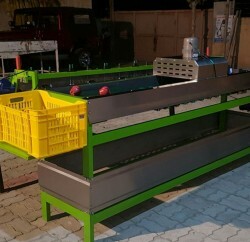 These machines can assess the apple on basic parameters and sort, wash, polish, and wax without damaging fruits. Well graded and well presented apples fetch better price, thus, increasing the profit. The labor intensive and time consuming manual packaging is made quicker and simpler. The machines also make up for the lack of labor that leads to additional expenditure in procuring human power for sorting, grading, and packaging. VMT is expanding and recently it had expressed plan to open local stores in various apple belts like Chopal, Kotkhai, Khadapather, Hatkoti, Rohru, Tikker, Jarol, Matiyana, Dalash, Rampur Bushehr and Kinnaur. These stores will offer servicing facility as well as sale of spare parts for machinery used by apple growers. 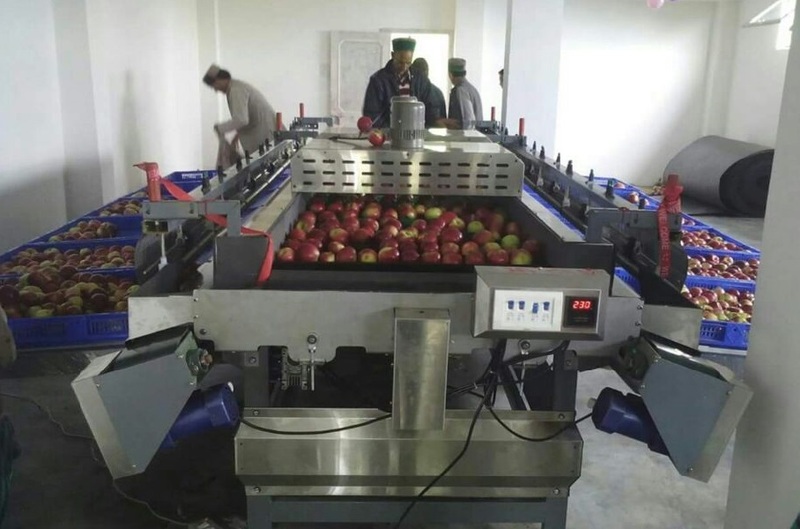 The VMT currently offer different models of apple grading machine that vary in capacity and functions. 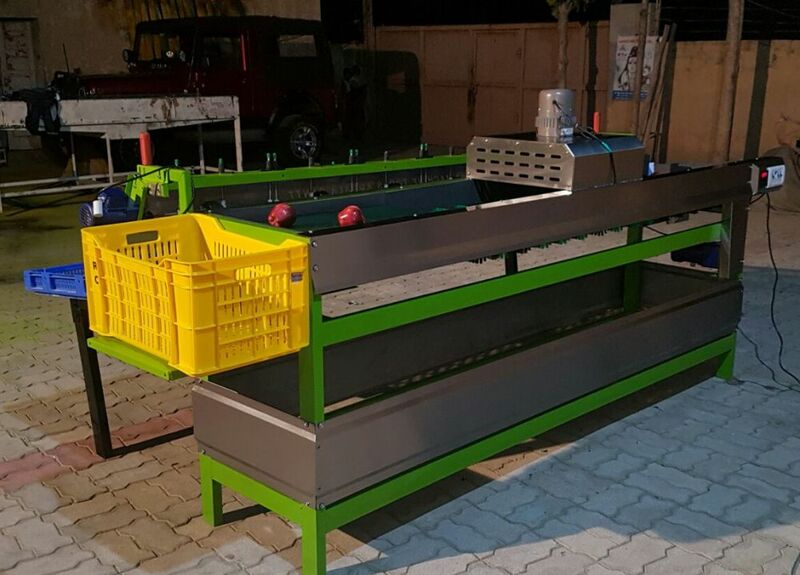 The grading machines begin from Single Line Portable (16”) type that has a capacity to grade 250 kg apples per hour. The machine can sort, polish and grade apples. It measures 8’ x 2.5’ x 2.75’and run on a 1 HP electric motor. 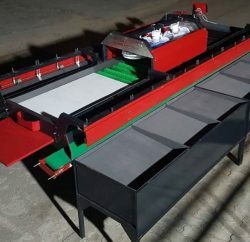 Two models (16” and 24”) in second type, Single Line grading machines, offer to sort, polish and grade with capacity of 375 kg per hour and 500 kg per hour respectively. Both models measure 15 ’x 5’x 3’ with 1.5 HP electric motor. First model in Double Line grading machine (24”) offers to sort, polish and grade at average performance of 625 kg per hour. The second model in Double Line machines (32”) offers same functions with an increased capacity of 875 kg per hour. The electric motor power is raised to 2.5 HP in both models. Each model measures 15 ’x 10’x 3’. 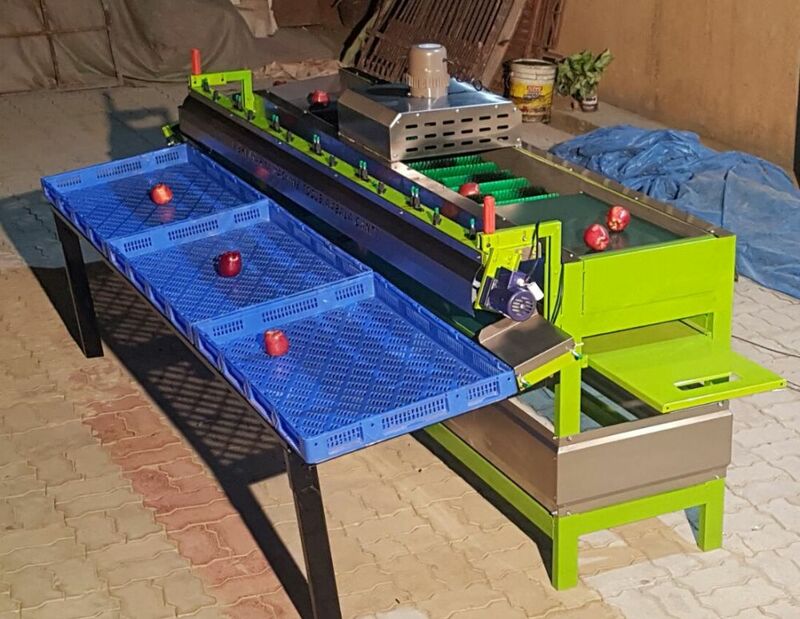 The Four Line grading machine (60”) incorporates additional functions like washing, dryer, and waxing while processing 2000 kg apple per hour. This model is powered by a 15 HP electric motor and measures 40’ x 15 ’x 3.5’. The manufactures have tried to keep the prices very competitive so as to avoid burdening the interested growers looking to keep up with the volatile fruit market. Company provides end-to-end solution right from the installation of the machinery to its servicing them to utmost efficiency in grading. The installation and fitting of the machine of course comes free of cost with no hidden charges whatsoever.